To create a cover design reflecting the richness of Jonathan Coe’s writing to appeal to a contemporary, discerning and literary readership. The design should reflect the many layers and themes within the book. 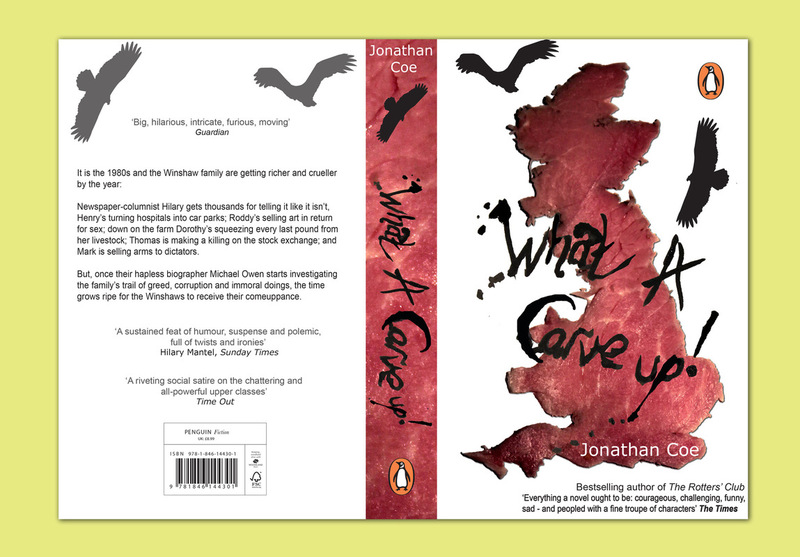 The design of the book cover illustrates the greed of the Winshaw family who are portrayed as vultures circling around England. The country was hand-shaped in meat (quite a task for a vegetarian!) creating a tactile, almost repulsive image. 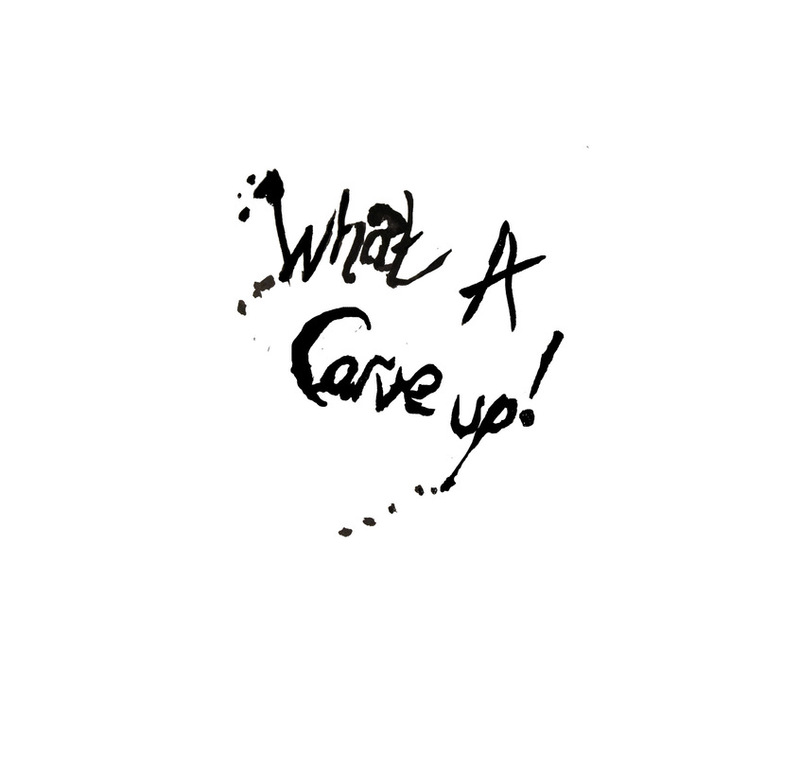 The title lettering was inspired by the work of Ralph Steadman who was very prominent in the 1980s. Arial is the font used on the remainder due to the release date of 1982.